Many Cornish people do not know our own history, because Cornish history is excluded from the English curriculum in Cornwall's schools. Find out more about our past! 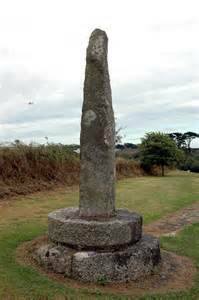 We Cornish often do not know what rights and protections there are for our indigenous minority. Some helpful information is available here.